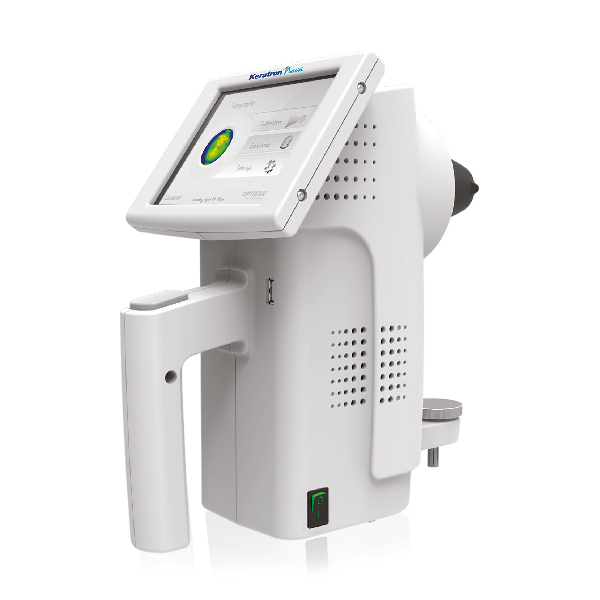 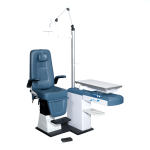 KeratronTM Nova is equipped with an easy and intuitive software and a touch screen colour display which allows quick access to the image processing system, ensuring highly repeatable and reliable results even in the most complex cases. 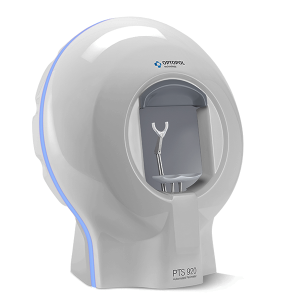 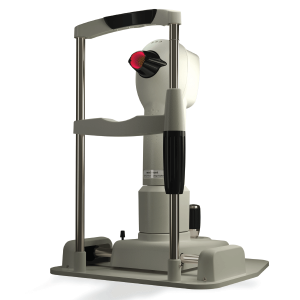 The simplicity of the capturing system and the “mires cone”, with dual functionality Near/Far, offer the advantages of a superior corneal coverage and an easier/faster capturing, ensuring a better efficiency and a lower number of repeated attempts. 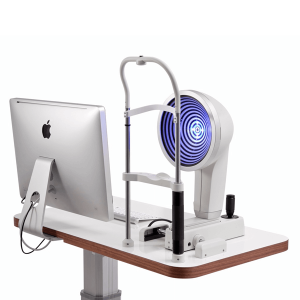 The accuracy of the data helps to optimise testing of contact lenses, helping the specialist in difficult and particular conditions.